Editor's Note: This article was originally published on March 28, 2018. Corporate philanthropy is a rapidly evolving space these days. Companies are getting more creative and strategic, backing causes that utilize corporate assets and line up nicely with the quest for profit. Peeking under the hood, some of these projects are self-serving, and others just nibble at big problems that the funders themselves have had a hand in creating. But other corporate philanthropic efforts are both inspiring and effective, as we often report. Corporate giving remains a modest piece of overall charitable giving in the U.S., totaling $18.5 billion in 2016. It's even more modest compared to corporate profits, which totaled some $6 trillion in 2016. But the smarter use of these funds is opening up new streams of support for nonprofits working in the U.S. and abroad, especially those working on economic inclusion. What's more, corporations are trying to get more savvy about tapping one of their greatest philanthropic resources: their employees. As we've been reporting, some new approaches to workplace giving are taking shape. Long the province of rote United Way contributions and less-than-exciting local charity drives, employee giving has been evolving to better complement the new push for higher impact corporate philanthropy. Another key goal, here, is to engage with the desire of many workers, especially millennials, to mesh their professional and charitable lives. Salesforce’s new Philanthropy Cloud is a case in point. We recently wrote about how the company that sparked the Pledge 1% movement has developed a “social giving platform” that lets employees more effectively manage their workplace contributions, and even carry those profiles with them between positions. Recently, we saw the launch of two more engagement-focused workplace giving campaigns. They’re pretty distinct from one another, highlighting some of the diverse ways companies are thinking about employee engagement—often in partnership with foundations, nonprofits and NGOs. The second campaign, Global Pro Bono, comes out of Johnson & Johnson, and it takes “engagement” quite a bit further. Beginning in fall 2017, the company presented a group of employees with the chance to apply their skills on the ground, aiding NGOs in Latin America. The program’s inaugural class of 11 employees participated in a wide variety of endeavors including strategic communications for a Mexican health nonprofit, fighting anemia in Peru, and taking on family poverty in Brazil. 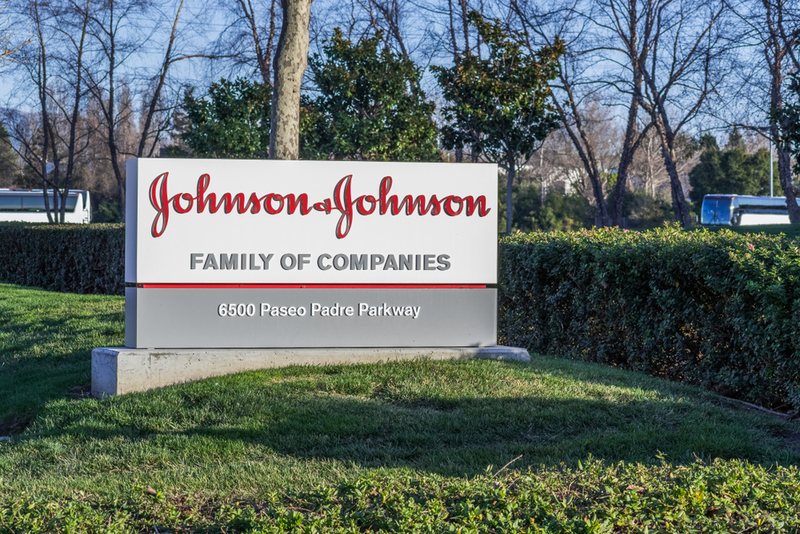 Global Pro Bono is an American extension of Johnson & Johnson's Corporate Citizenship Trust Secondment Program, a similar initiative that's been active for many of the company's international employees since 2014. As tends to be the case with workplace volunteering programs, these folks’ stints with Global Pro Bono dovetail with their regular work for the healthcare and pharmaceutical giant. Several participants talk about how the new skills or perspectives they’re bringing back from their trips will inform their work. Just like JPMorgan Chase—a corporate funder that’s doing a lot lately—and other large companies, Johnson & Johnson is utilizing the talents of its staff to advance its own philanthropic goals. As you might expect, the Johnson & Johnson Family of Companies Foundation is an active funder of global health and development. We’ve observed that company executives set its funding priorities, so it’s probably safe to assume that there’s a larger strategy in place, here. I should point out that despite their preference for what can be easily quantified, some companies do appreciate the intuitive value of employee engagement, in the arts, for instance. As we’ve discussed in reference to Cincinnati’s ArtsWave, civic engagement can help people feel more socially connected, thereby increasing employee retention. There's also research suggesting that corporate teams that do charitable work together—say, with Habitat for Humanity—work better as a result. Maybe in the end, it’s about rebuilding a sense of institutional commitment in an individualistic age. For many people these days, the workplace is the foremost institution in their lives, if not the only one.